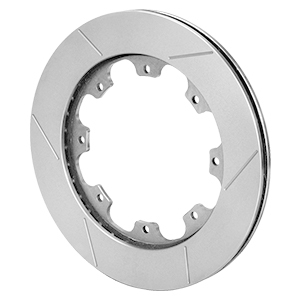 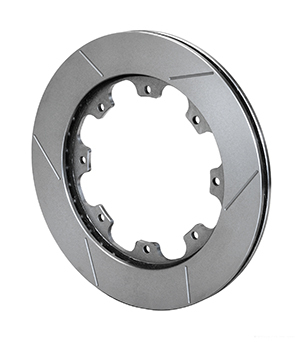 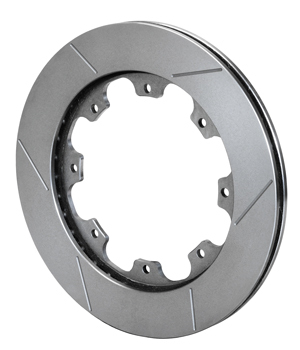 Wilwood's GT 36 Curved Vane Spec-37 rotors are manufactured from a proprietary iron alloy developed to withstand extreme temperatures with the highest possible degree of resistance against distortion, warping, cracking, and wear. 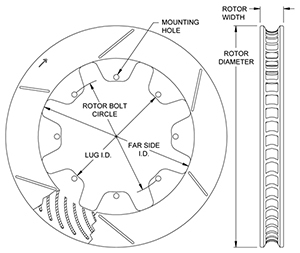 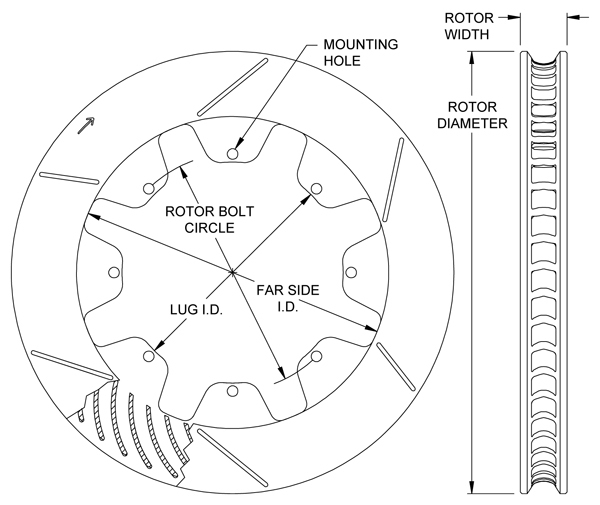 The formulation for this alloy is a derivative of technology and materials that were significant in the development of the extreme duty military spec rotors that are manufactured by Wilwood. 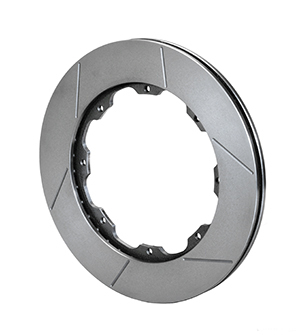 Combined with our proven GT Series asymmetrical face slot pattern and individual dynamic balancing, you are assured the smoothest braking available.